When you need security, get Absolute Security! Wrap your home in security…from windows, to doors, and even inside! Guaranteed to keep intruders out! Call (901) 326-4184 for a free estimate. Stop intruders with the Jamb Enforcer! 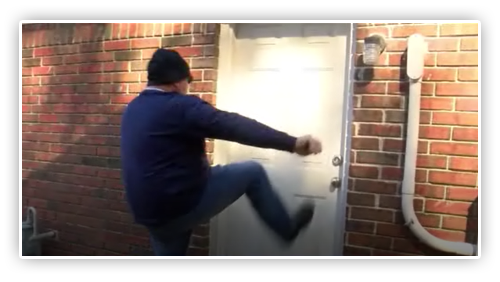 Has your door been kicked in? Most intruders enter your home the same way you do…through the front door. 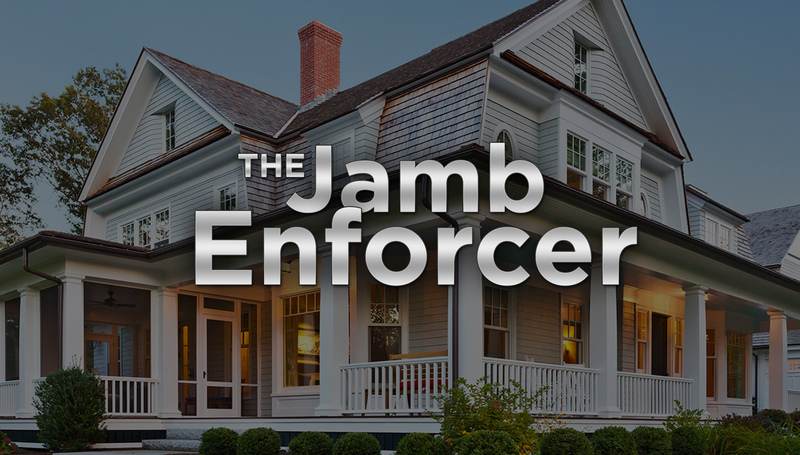 Now with an easy to install Jamb Enforcer you can stop intruders. We guarantee it. 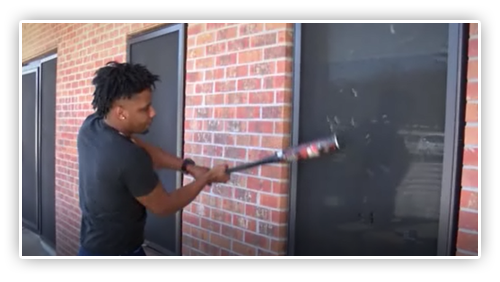 Less expensive than other door jamb armor and much easier to install. Even repairs and reinforces a broken door jamb! More. Stop intruders with the Tapco Security Screen! Stop the number one way home invaders get into your home. So hard to get in! So easy to get out! One of the greatest home security innovations ever. It even protects your windows from hurricane force winds! More. Stop kitchen fires with Auto-Out! Prevent the number one cause of house fires. 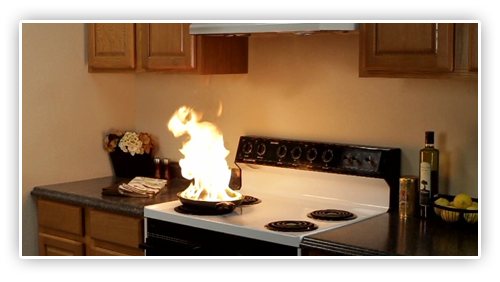 Forty-three percent of all house fires are cooking fires resulting in 400 deaths a year! Albany Georgia’s Fire Department Assistant Fire Chief Sebon Burns said “I’m recommending them to everyone. Home owners, renters, business owners. More.